GREAT INVESTMENT PROPERTY!!! 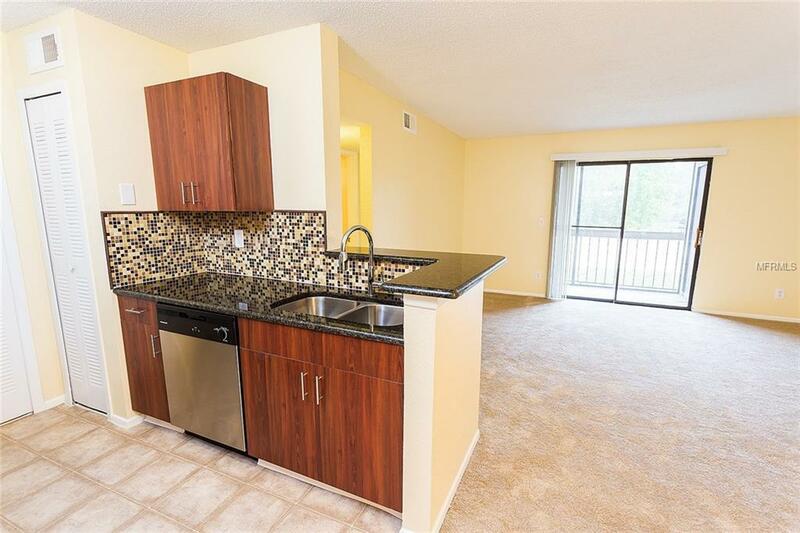 Beautiful, remodeled 2 Bedrooms and 2 Bathrooms Condominium in the Gated Community of Cascades. 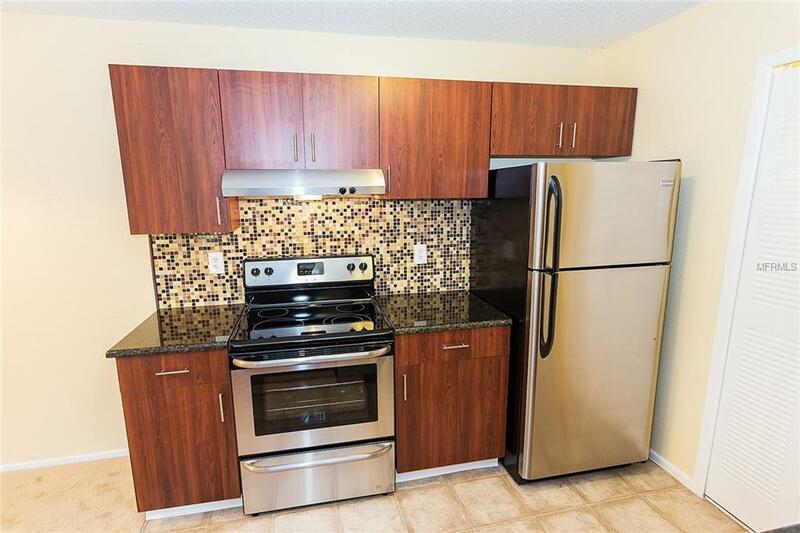 Fabulous kitchen with refaced cabinets with Stainless Steel hardware, Tile Backsplash, Stainless Steel Glass Top Range, Refrigerator and GRANITE counter top. Gracious master Bedroom leading into Bathroom with features that include framed in mirror, GRANITE counter tops, refaced cabinets with Stainless Steel hardware, as well as, a shower tub. 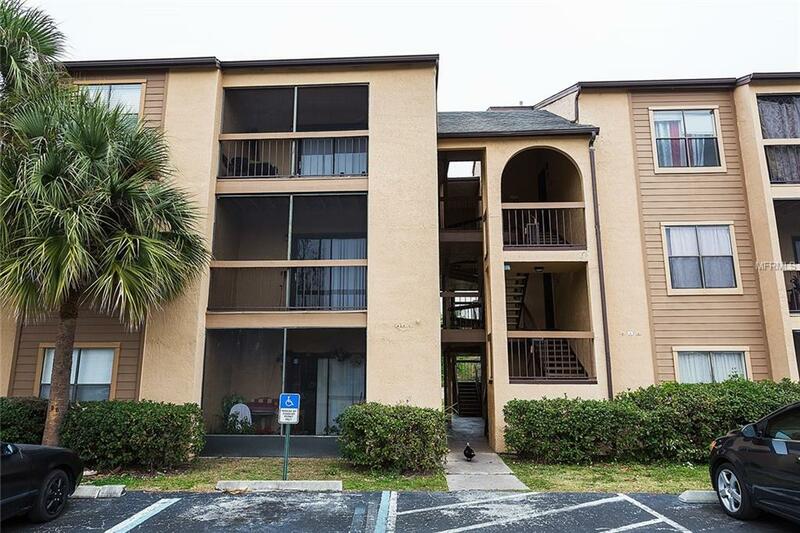 This second floor Condo features a private screened-in porch looking at the beautiful pond. ENJOY the Community Pool, Tennis Court, and playground. 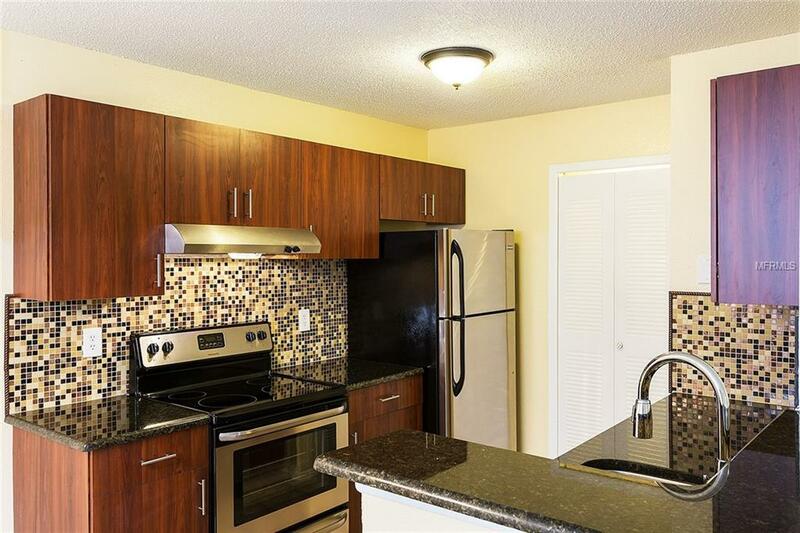 This beautiful and quiet complex is close to Hwy 192, Downtown Kissimmee, Disney, Shopping Center, Outlet Mall, The LOOP and many other tourist attractions. SOLD AS IS, WATER AND SEWER included in the HOA fees. Great Tenant in place until November 30th, 2019. All measurements, sizes, taxes and HOA dues are approximate and must be verified by buyers and buyers agent. Pet Restrictions No Agressive Breed.